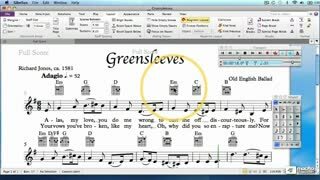 Following in the footsteps of his excellent QuickLook Guide, Master composer Thomas Goss is back with a comprehensive course that will teach you how to create beautiful lead sheets, complete with lyrics and chord symbols! 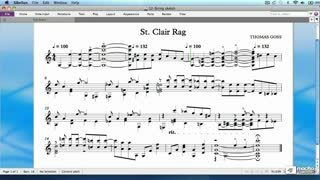 Having an easy-to-read lead sheet makes all the difference leading to an inspired performance where everything clicks and where the musicians and audience enjoy every moment. 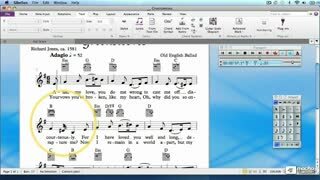 A well-crafted lead sheet gives instrumentalists and singers a lot of useful info, from melody and harmony to lyrics and dynamics as well as style and tempo indications—so that everyone in the band is on the same page. 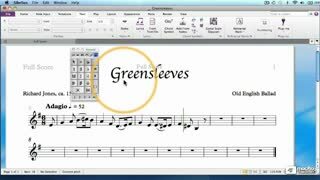 Thomas covers them all with a composer’s minutia. 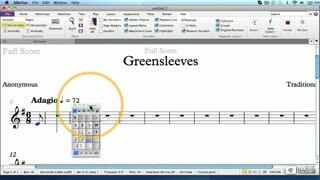 He demonstrates how quickly and efficiently you can enter notes using different techniques, whether it's your computer keyboard, your favorite USB controller, or a combination of the two! 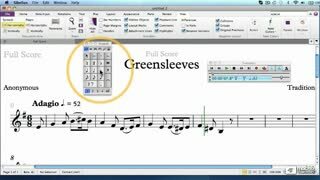 You'll be able to follow along and create your first Sibelius project with Master Goss as your guide. 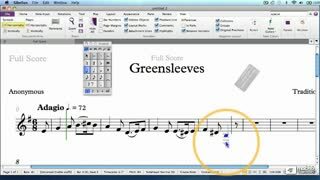 Thomas then wraps it all up by giving you a taste of what's to come in this exciting in-depth series of courses covering all aspects of Sibelius 7. 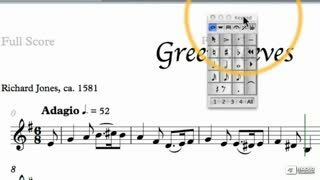 If you like this course you’ll love all of Thomas’ masterpieces in our ever-expanding collection of Sibelius 7 notation courses! Very good course. I am looking forward to doing the rest. 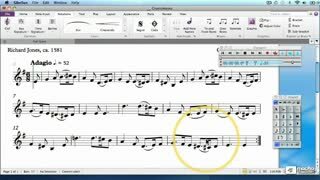 I throughly enjoyed Thomas Goss's orchestration course and was glad to find the Sibelius series. Very very helpful. Thanks! Very helpful. 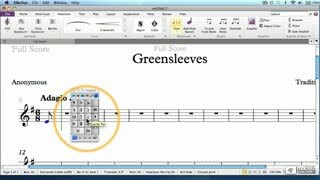 I have used Sibelius for a while, but I was self-taught. From this class I learned better and more efficient ways to work. It will save me tons of time. 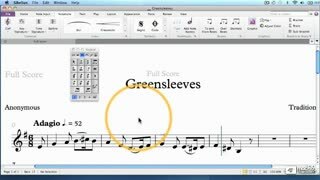 Thomas Goss has constructed an easy to understand comprehensive beginner's tutorial. 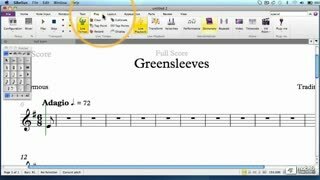 This is a truly gifted teacher, comfortable in the medium of video tutorials. 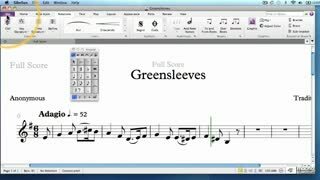 I only wish I could have found the supplementary, yet essential materials he outlined in the tutorial (The Greensleeves pdf etc.) 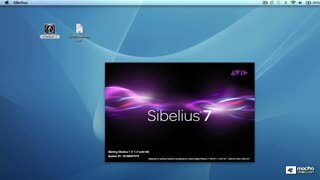 supposedly on the "Sibelius Product page of macProVideo.com." Alas, I could not find it! Other than that, really great for me. 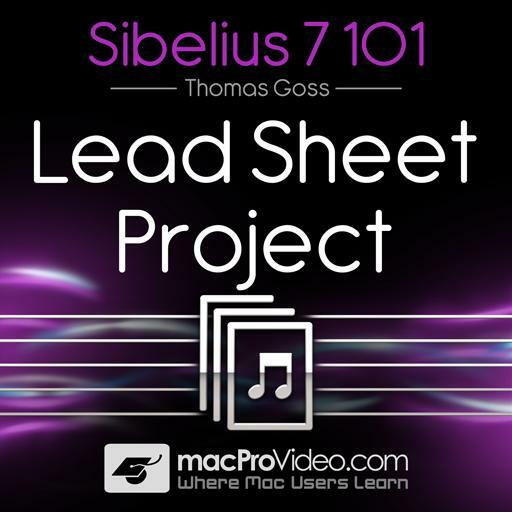 This is an incredible course to get started with Sibelius. It's organized in a very logical way and the instructor's explanations are clear and easy to follow. 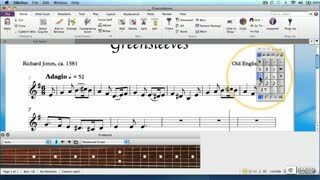 There's no better way to learn than to apply what you're learning to accomplish a goal, and this course gives you the opportunity to do this in the form of the construction of a lead sheet. Mr. Goss is a superb teacher and I'm looking forward to more of his courses. Well-organized, not too complicated, Tom focusses on exactly what you need-- no more, no less. Great for techno-dunces like me. A great resource that will allow me to get the most from the program. I really enjoyed this tutorial. 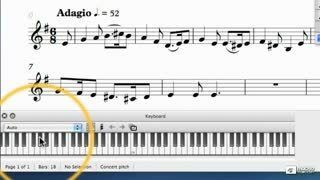 It has great tempo (not to fast) and goes through all the basics i needed to know to get started! Highly recommended. 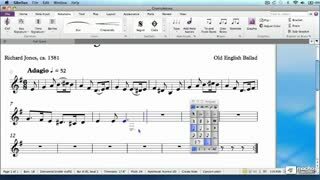 Good foundation of basic Sibelius skills for further learning. 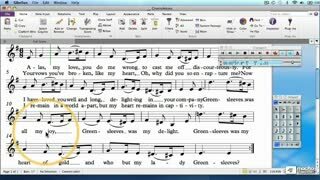 Pop-ups are useful to amplify steps or demonstrate correction in program use, but not so much to correct misspoken instruction. 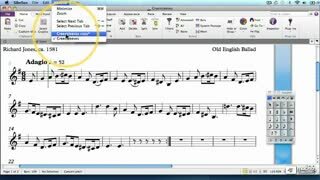 Sibelius is a very advanced notation program, but despite that it is a very ituitiv program. For me it was to "easy", but for novice users I think it is a perfect tutorial. 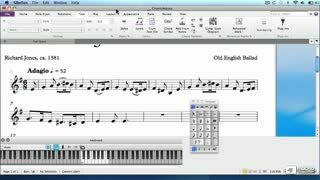 I was actual in need of a more advanced tutorial so I hope you guys in a near future create series of tutorials like Logic 9, wich i excellent. You concept of tutorials is any way excellent as usual.